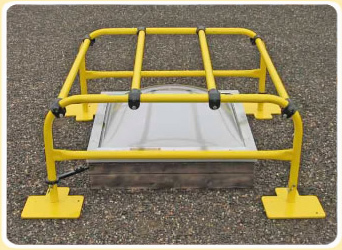 An OSHA Regional Administrator asked me to share information about recent falls through skylights and let people know they need to follow the OSHA Fall Protection standards when working on roofs. If you do not know what you are responsible for you need to train your people and yourself before exposure to fall hazards. Contractors are reporting that they are having there jobs shut down if they do not have fall protection even on flat roofs.